It goes without saying that the holiday season is prime time for retail traffic. And despite the daunting Amazon affect, a hefty 71% of consumers say they plan to do half or more of their holiday shopping in stores as opposed to online. The potential to achieve holiday sales plan is obvious, but the long-term effects are just as exciting. With 32% of stores’ holiday traffic coming from first-time buyers, it is more essential than ever to make plans to retain them, and that starts with using your retail POS system to collect customer data. Though you may not be able to offer a personalized experience to first-time customers, whose preferences and shopping habits you have yet to observe, collecting this data during their first visit will allow you to better understand them, thus giving you the opportunity to create a very targeted retention approach. Doing so requires the right POS or retail CRM software, and specifically one that offers the ability to create custom fields, so you’re able to run reports on KPIs that are most valuable to your business. 78% of consumers are more likely to be a repeat customer if a retailer provides them with targeted, personalized offers. 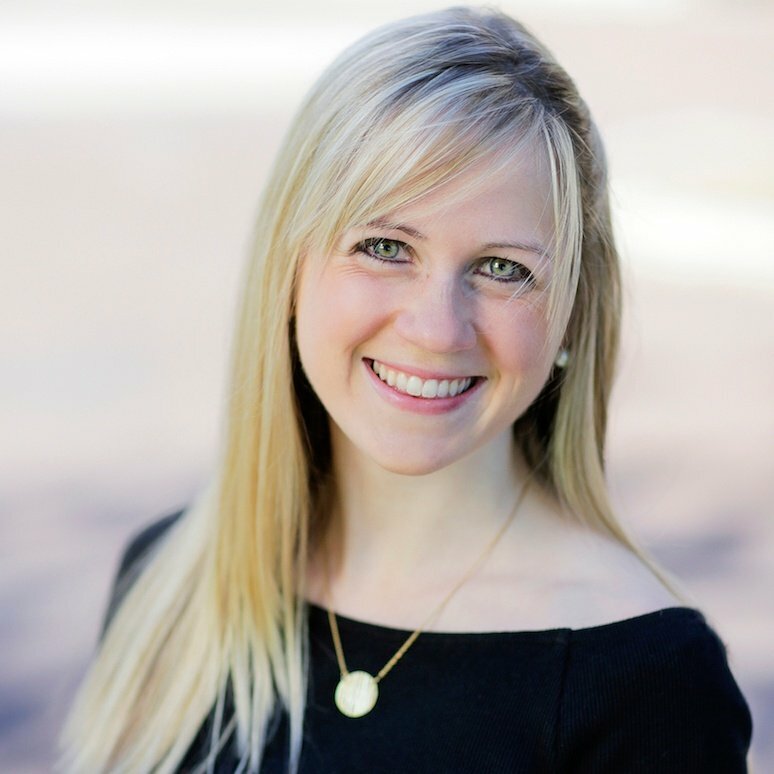 Obtaining a new customer’s name and email address is a no brainer, but it doesn’t stop there. Knowing the categories, brands, and even specific products that your new customers are drawn to gives you the opportunity to use such knowledge as bait to draw them back in. How many mass emails announcing sales or promotions do you receive daily? And how many of those are actually incentivizing enough to get you into your car and to that business? A recent Infosys survey reported that 78% of consumers are more likely to be a repeat customer if a retailer provides them with targeted, personalized offers, so retailers who use robust POS data to create segmented marketing strategies have a much higher chance of standing out among the masses. Approach customers who bought Brand X as soon as a new shipment arrives. Target customers who bought scarves with a visual email sharing ideas for how to wear your new scarf. Reach out to your highest-spending customers with an invitation to a private shopping event. If you don’t have one set up already, now may be the time to consider a loyalty program. These provide a clear incentive for repeat business, all the while adding additional data to your collection efforts. Extensive it does not have to be; loyalty programs can be as simple as a birthday discount! No one likes letting a deal go to waste—a quick email coupon is a surefire way to bring a past customer back through your doors. Loyalty members are 4x more likely to be repeat customers than non-loyalty members, and letting them know why you’re asking for their information at the cash wrap immediately develops trust and a connection. 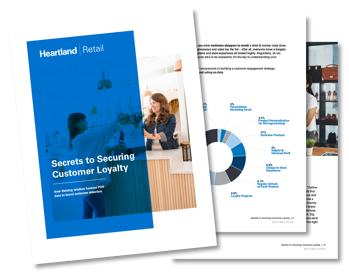 Just remember: your loyalty program must be integrated with your POS to help you monitor levels of engagement and compel you to act accordingly; using retail CRM software to build loyalty is essential in today's competitive retail climate. Happy holidays from all of us at Springboard Retail - we wish you a successful selling season! 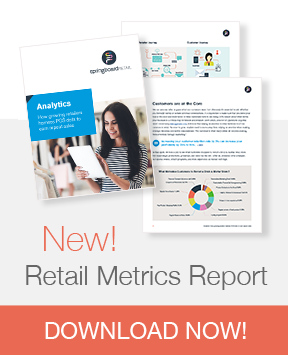 To learn more about how retailers can use POS data to boost customer retention, download our free CRM Report!